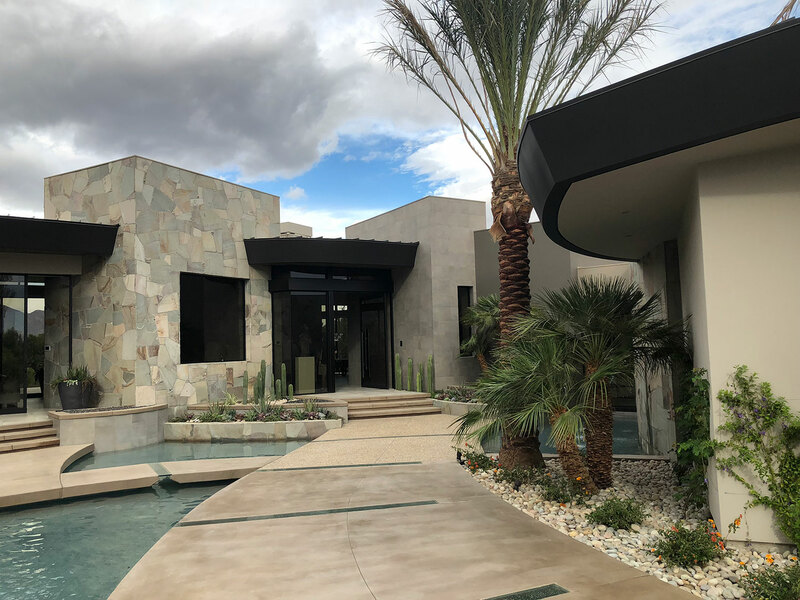 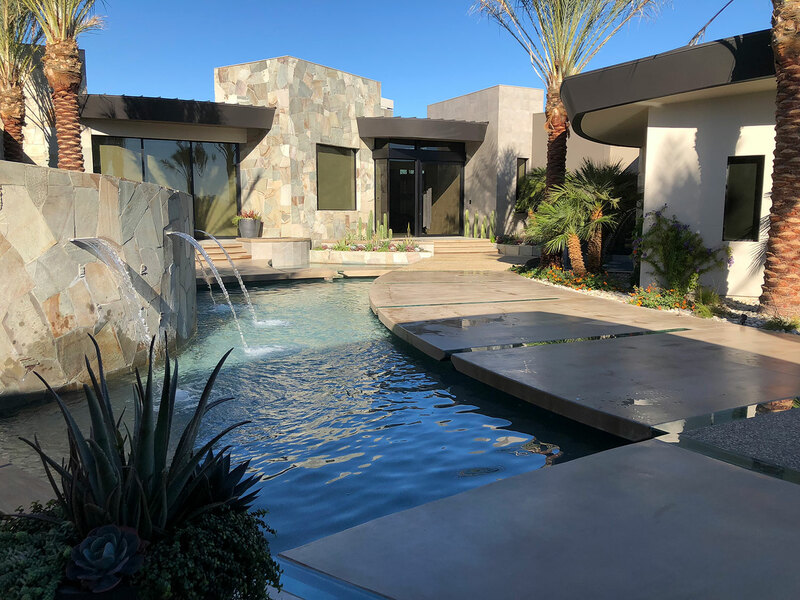 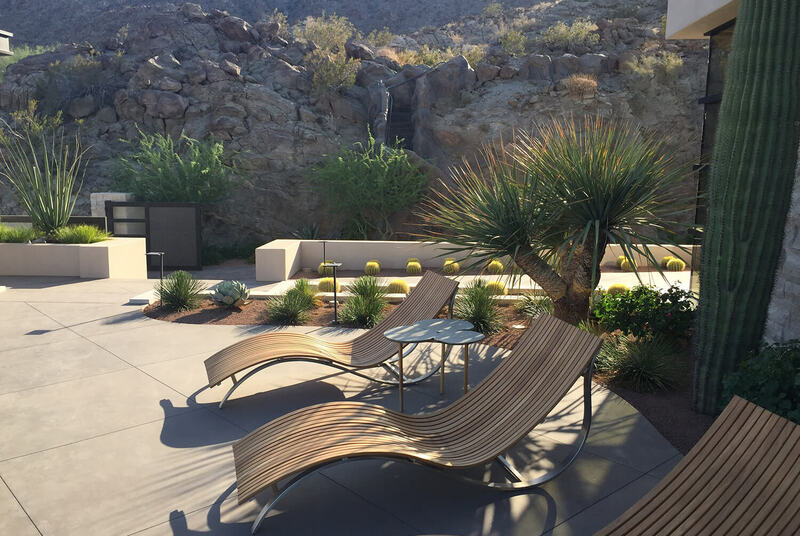 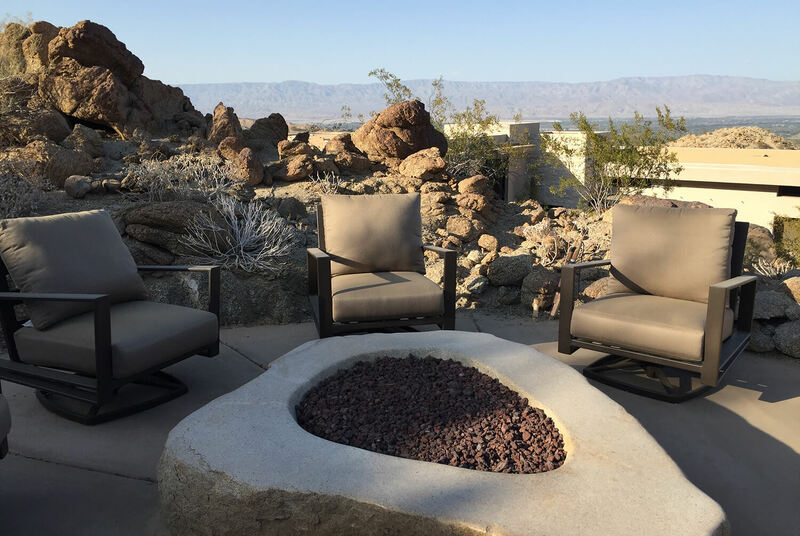 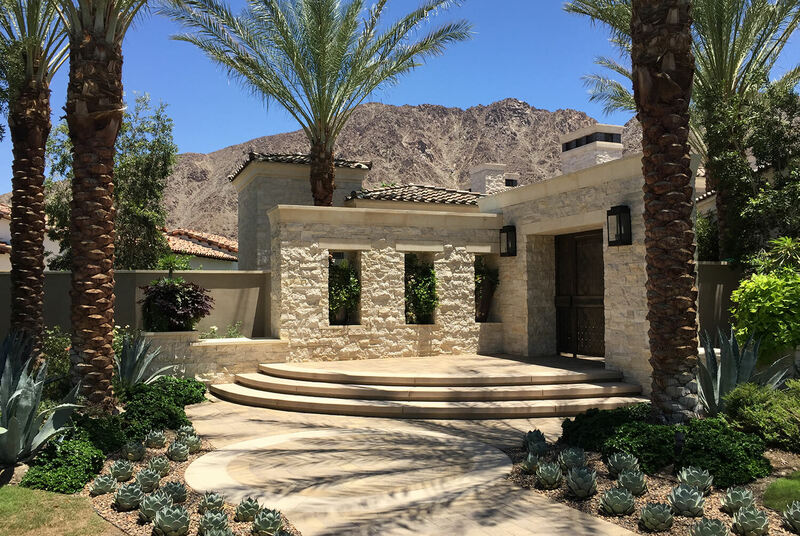 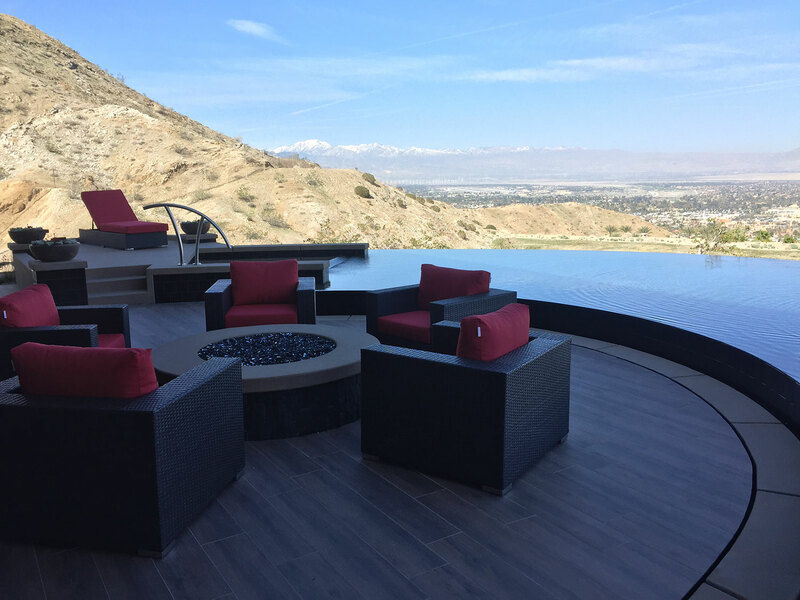 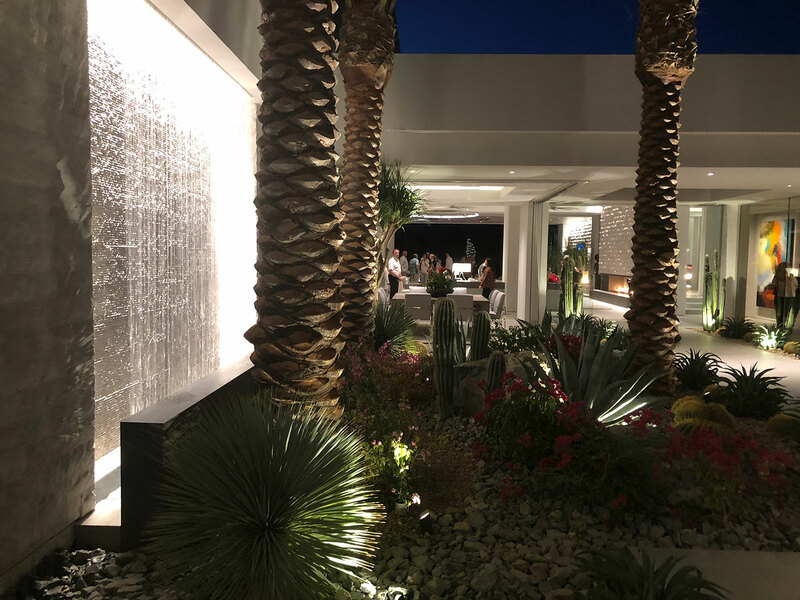 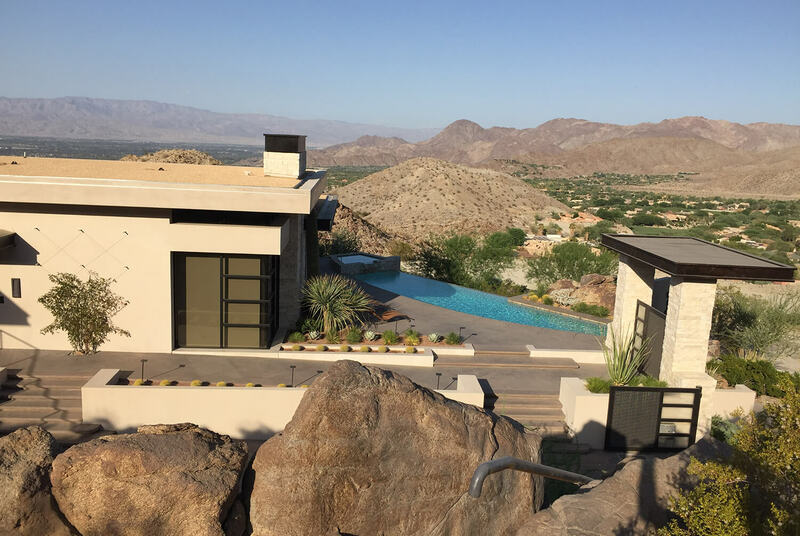 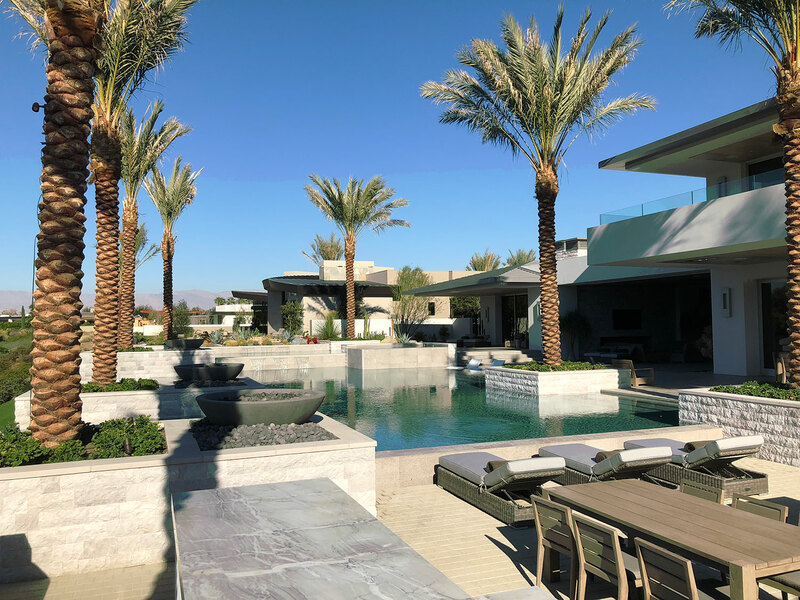 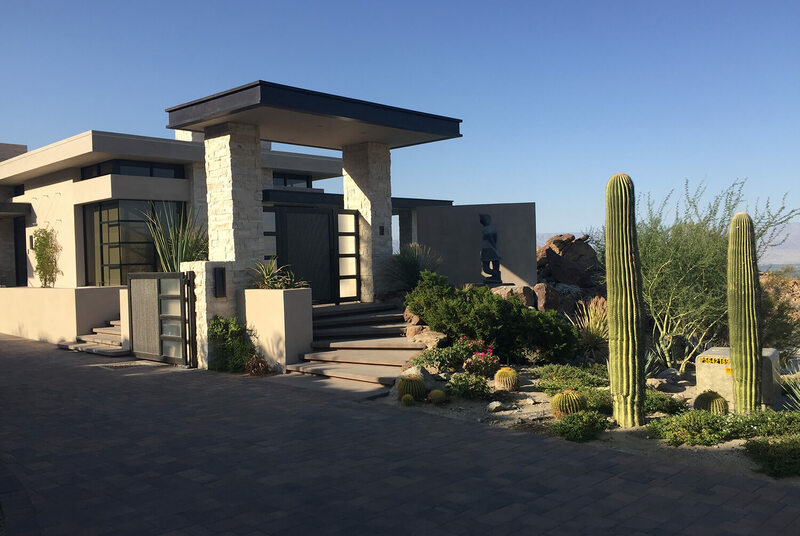 At Hermann Design Group, our goal with residential landscape design is to develop a landscape plan that suits the homeowners’ lifestyle. 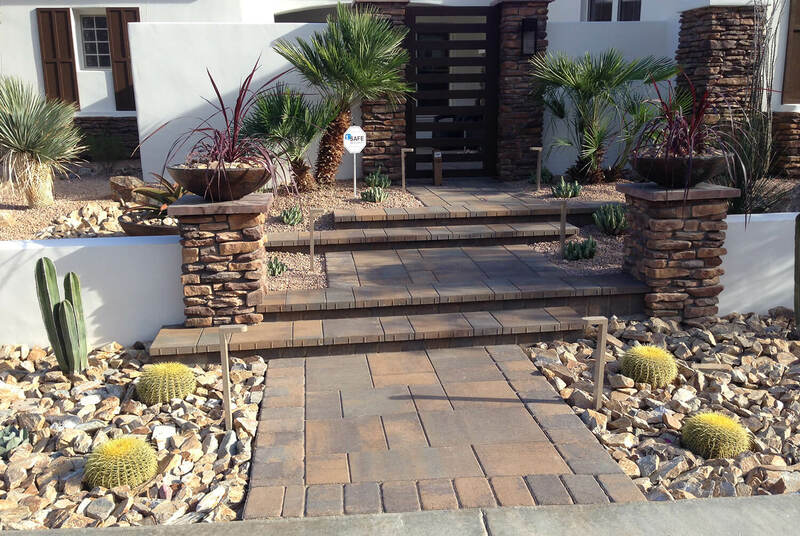 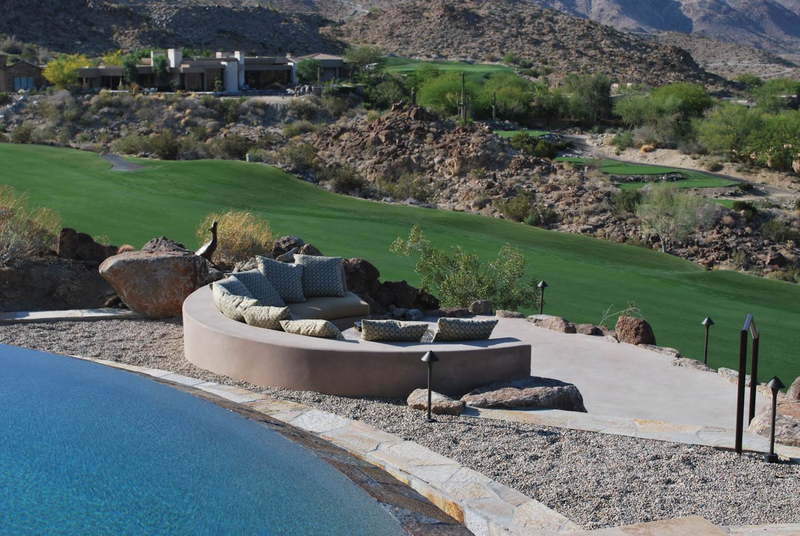 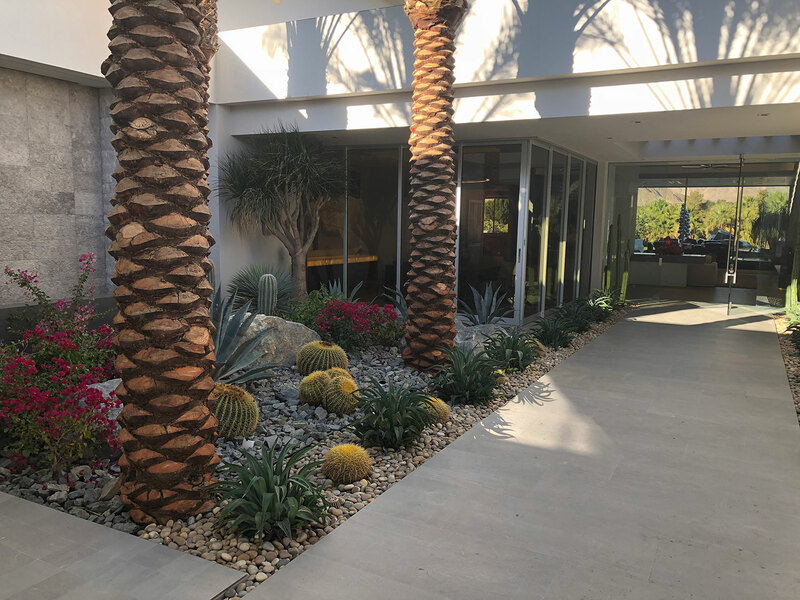 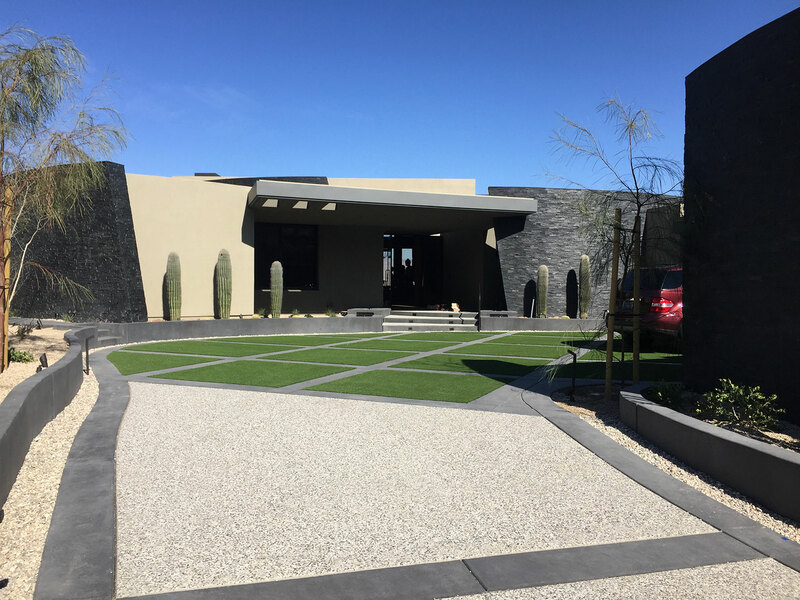 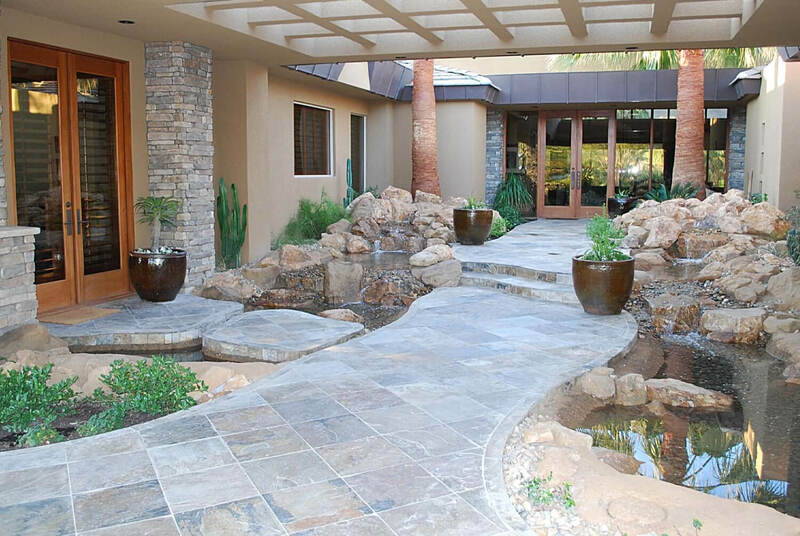 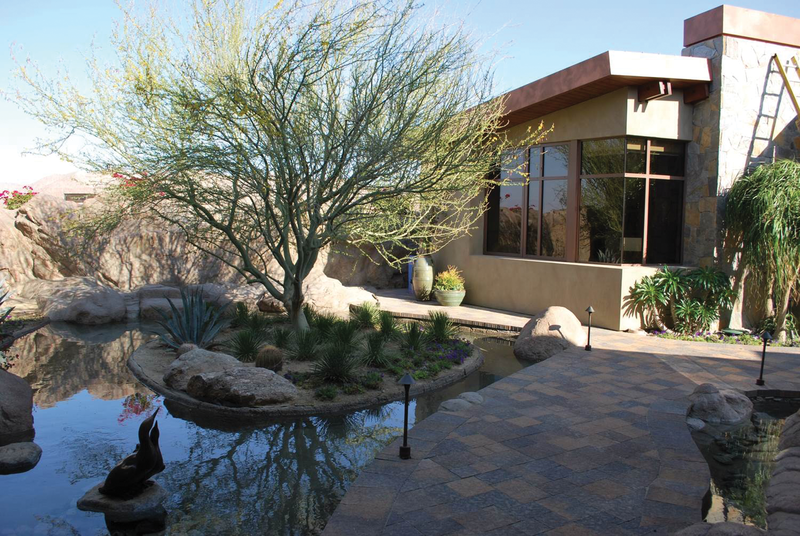 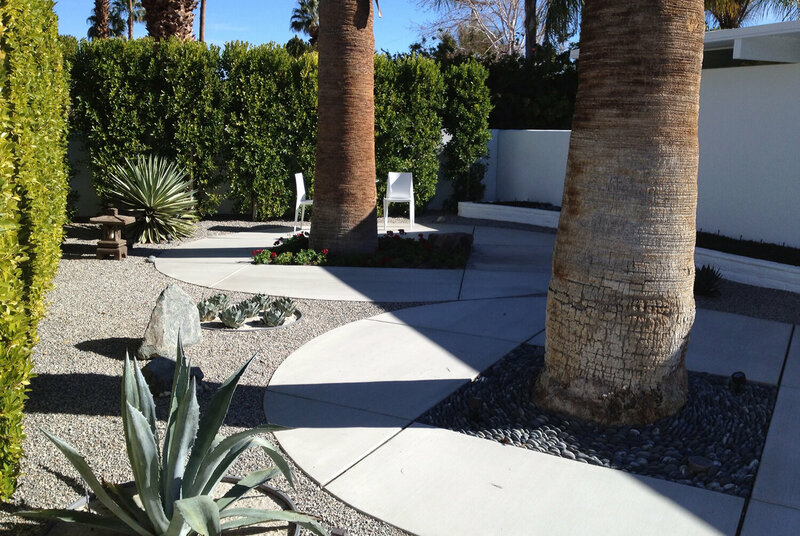 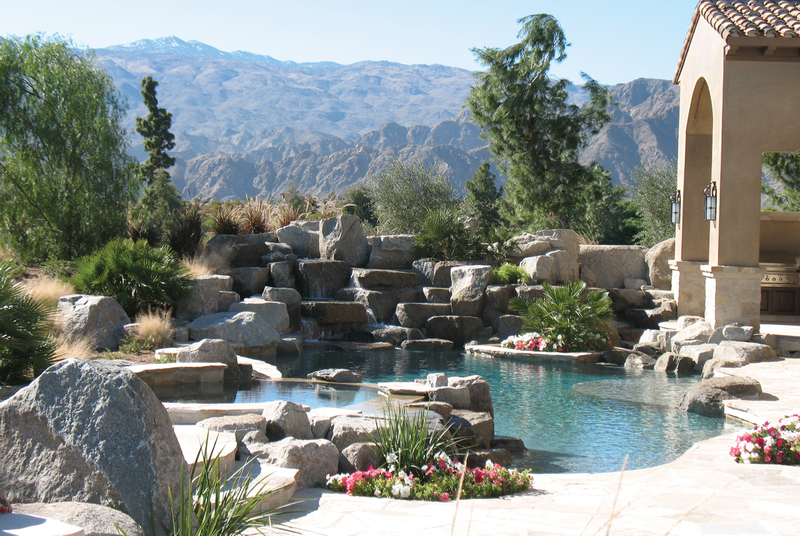 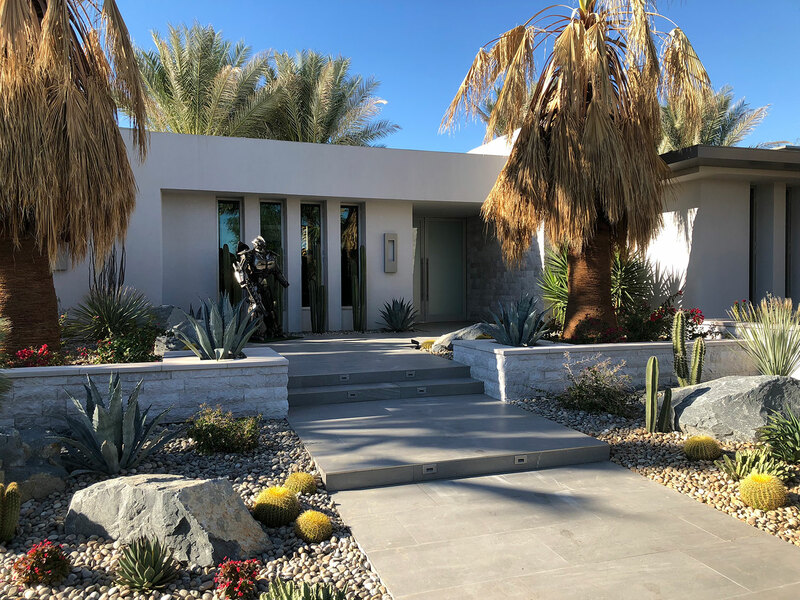 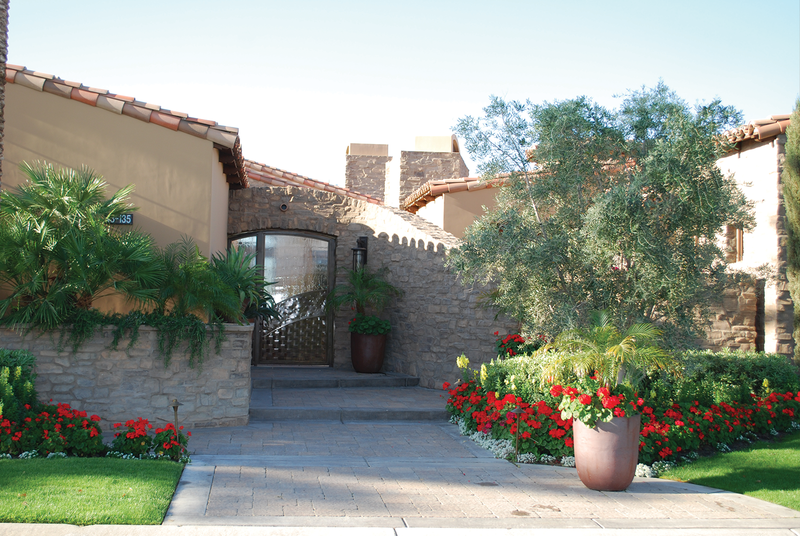 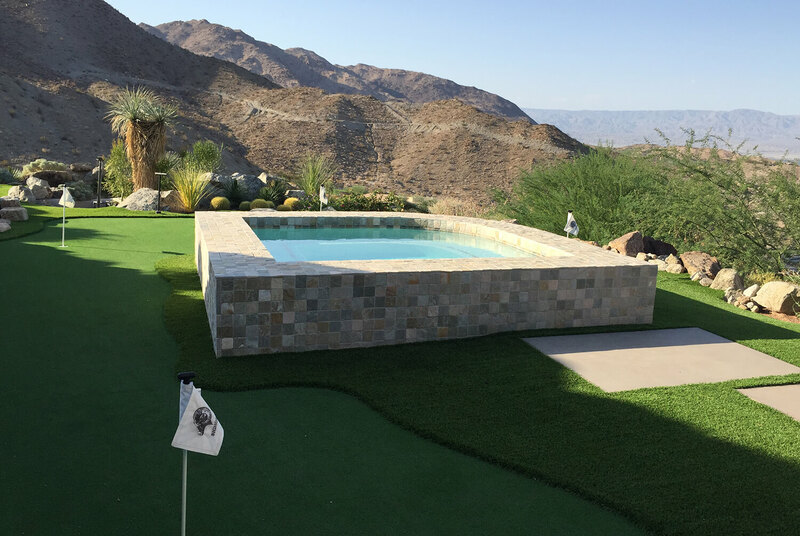 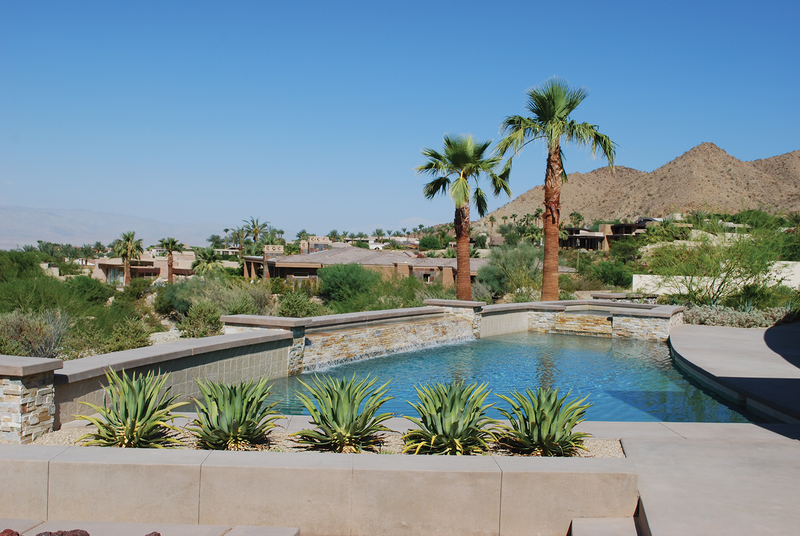 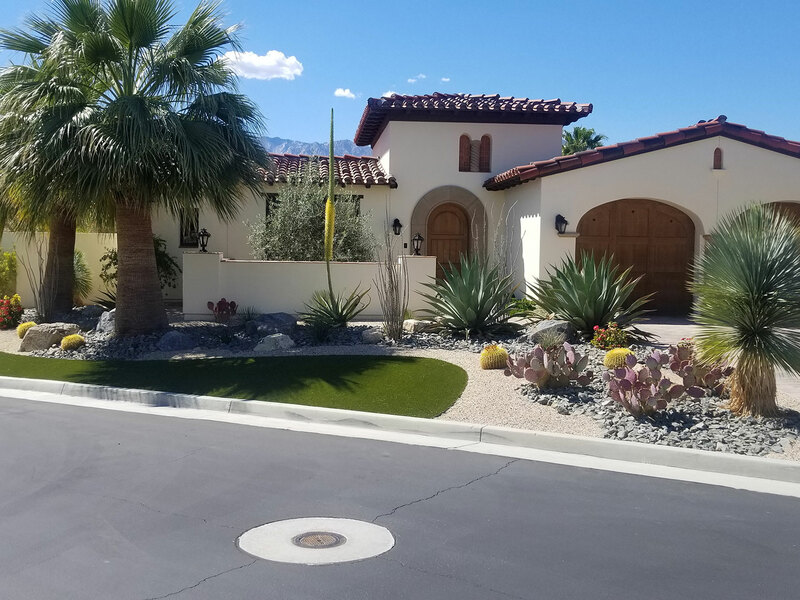 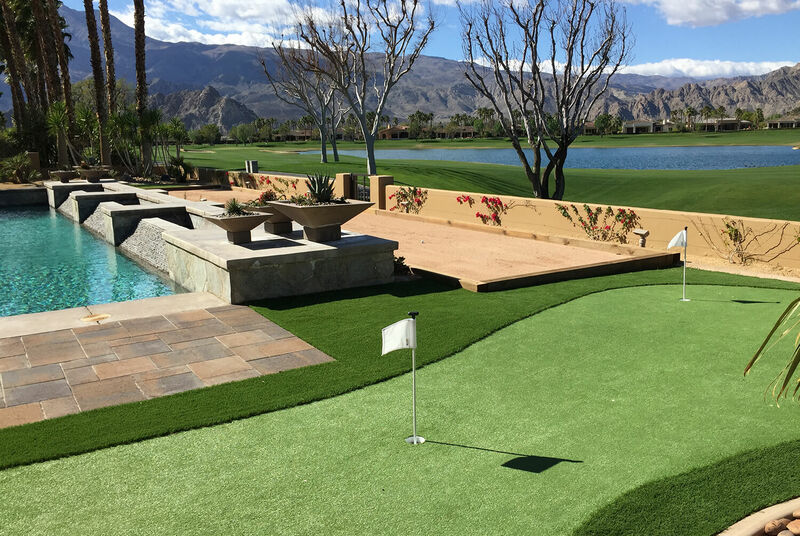 From xeriscape to lush landscaping, we have solutions for any project. 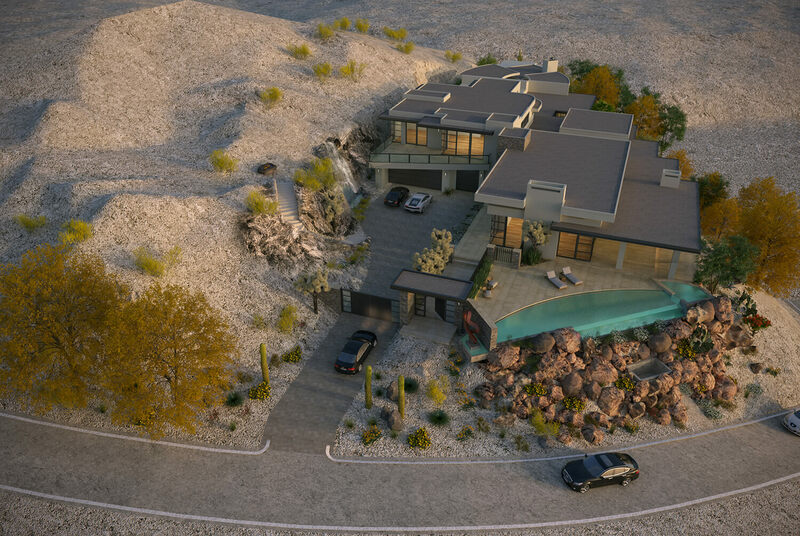 Each residential design is completely unique and will be custom-tailored to fit your space and style. 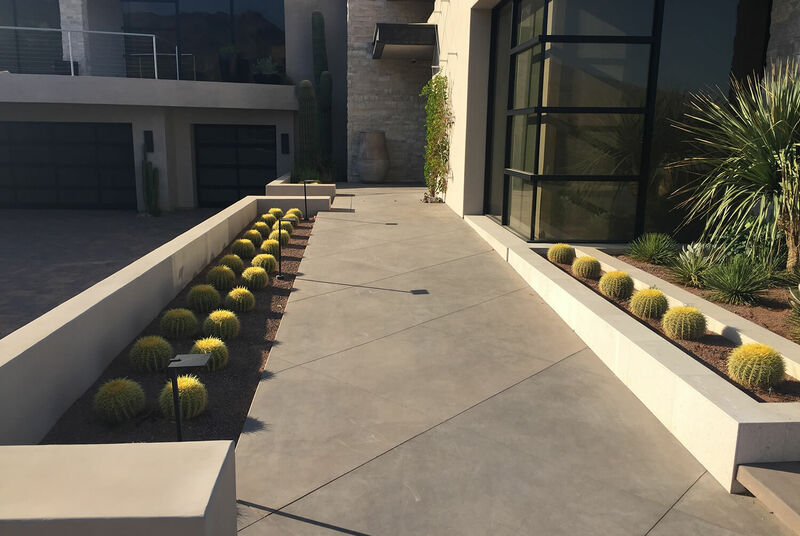 In just a short time your yard can be transformed into a beautiful outdoor environment that adds sophistication and value to your home.